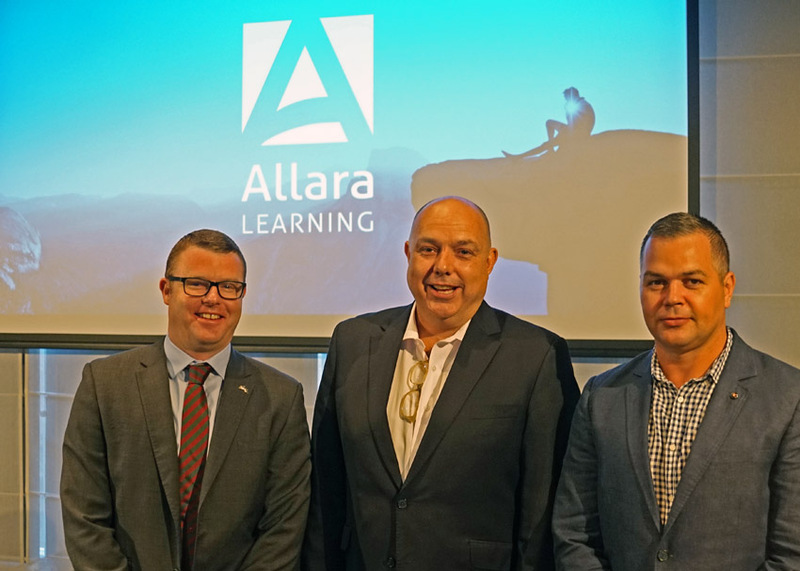 Hospitality training specialist Allara Learning has teamed with the Rabbitohs to launch the Strive for Success program, helping NSW Aboriginal and Torres Strait Islanders gain employment in pubs. Allara Learning delivers tailored training solutions and nationally-recognised qualifications to hospitality businesses and staff across Australia. The South Sydney Rabbitohs’ not-for-profit institution Souths Cares supports disadvantaged and marginalised youth and their families through the delivery of capacity-building programs across the South Sydney region, addressing education, training, health and employment. The two organisations recently launched their new collaborative program to help candidates gain hospitality skills and secure employment within the industry. Subsidised by the NSW Government, Strive for Success will enable participants to study for a nationally recognised Certificate III in Hospitality (SIT30616). A mix of classroom-based and practical training will be provided by professional trainers from Allara, while a dedicated Souths Cares mentor will support students in completing the qualification and transitioning into paid work. Allara CEO Andrew Lewis told PubTIC the initiative is already seeing a strong response from industry. “The program will not only provide life-changing opportunities for local jobseekers, it will also enable our partners in the hospitality industry to gain skilled, enthusiastic new staff while fulfilling their desire to give back to the local community. Rabbitohs CEO Blake Solly pronounced at the launch that their organisation was proud to partner with a company with comparable goals. Strive for Success continues Allara’s commitment to pre-employment programs, which has included the previously reported, now award-winning North Queensland Toyota Cowboys ‘Dream, Believe, Achieve’ program in Townsville. Founded in 2009, Allara is headquartered in Sydney, with offices in Melbourne, Brisbane, Townsville, Cairns and Perth.